yes, cheers, i will have a look at that. i am happy to report that i was just as scared shitless. yeah, I know the feeling… I have the same reaction every time I watch it. Totally agree with what you say, the extended cut really delves deep into Ripley’s character. 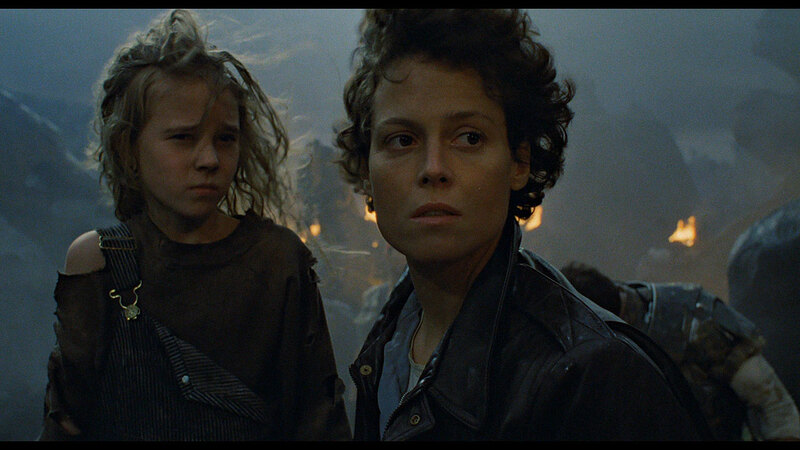 I know the feeling… I always wanted a happy ending for Ripley.